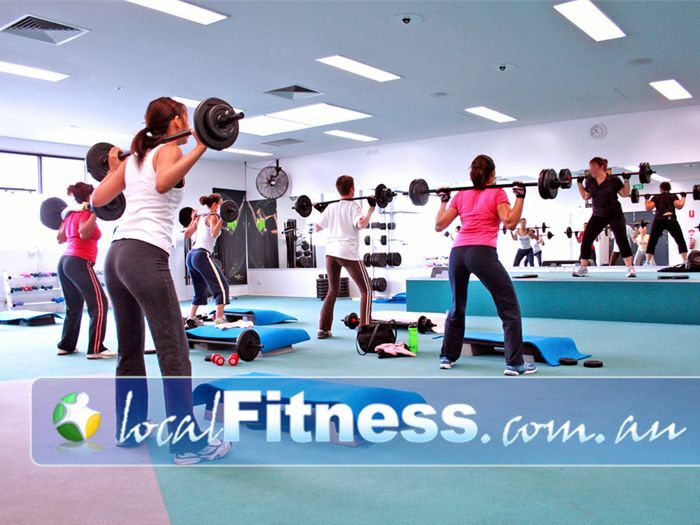 Sunshine Leisure Centre Gym Sunshine | Enjoy Our Many Group Fitness Classes in Sunshine. Sunshine Leisure Centre Gym Sunshine - Enjoy our many group fitness classes in Sunshine. Enjoy Our Many Group Fitness Classes in Sunshine.